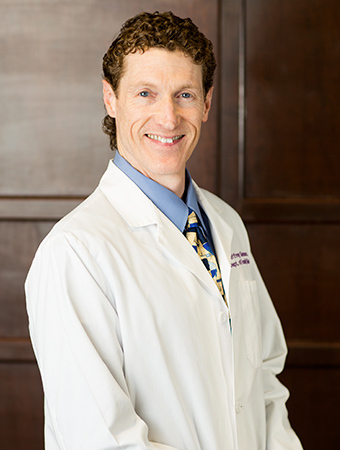 Dr. German finished his residency training in 1995 and is currently an Associate Professor in the Department of Family Medicine at LSU Health Shreveport. He is a member of the Alpha Omega Alpha Medical Honor Society and former faculty advisor for the local AOA chapter at LSU Health Shreveport. When not seeing patients in his office, he continues to teach medical students and doctors in training how to do procedures such as colposcopy, LEEP, cryotherapy, colonoscopy, EGD, skin cancer removal, joint injections, and newborn circumcision. He also has an interest in travel medicine and offers travel vaccines including the yellow fever vaccine. Dr. German is very active as a deacon, trustee, bible study leader, and worship leader at Brookwood Baptist Church. 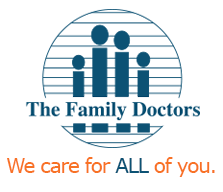 He is married to Dr. Carrie German and they have one daughter. In the past 25 years, he and his family have been on numerous mission trips all over the world, both medical and non-medical. He enjoys movie nights with his family, hunting, fishing, fitness, and playing his guitar.